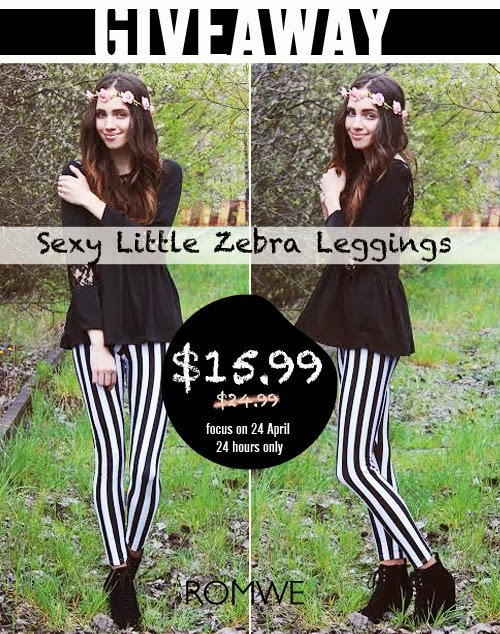 OFFER: The stripe leggings will be $15.99 on 24th April. Here is an inner coupon for you, my lovely fans: 10%offleggings to help you save another 10% for the leggings on 24th April. I commented on the product page as Rayna Miller. Thanks.